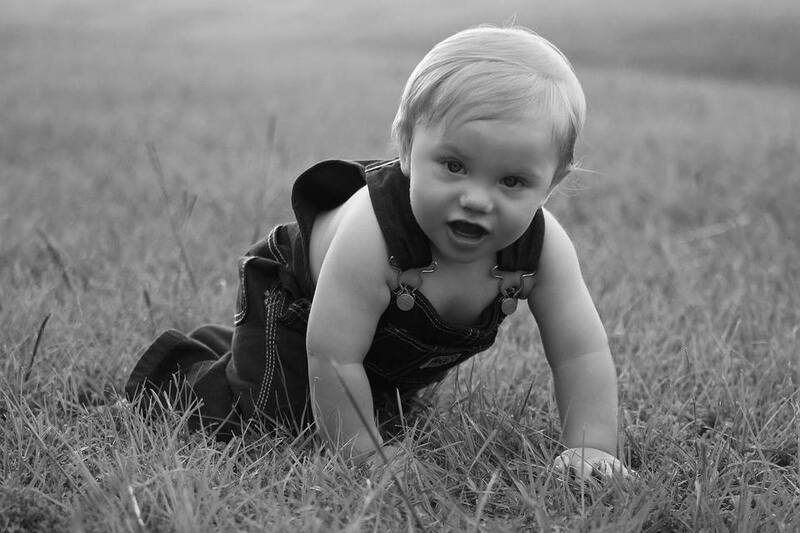 Crawling is one of many stages of human motor development. It strengthens and trains all the muscles, especially those that will later support the spine when the child learns to stand. As such, it is very important to hold a baby in a vertical position as rarely as possible. Otherwise, he will not learn to crawl. Usually, babies start to crawl between 6 and 12 months of age. There is not even a single scientific article that could indicate that crawling has negative consequences for the child’s development. Crawling has many benefits for your baby. It allows the baby to explore his surrounding by himself. When the baby starts to move independently, he sets new goals by him-self, which improves his confidence. Crawling also improves balance and head control, fosters three-dimensional visual skills, improves the coordination of hands and legs movements, promotes socialization, and stimulates brain activity. It promotes spinal alignment, and it plays an important role in the formation of physiological spinal curves, which will be important for spine functionality in the future. It also improves social and emotional development because it gives the baby feelings of independence and self-confidence and causes neurological developmental, thus accelerating the baby’s social-emotional maturation. Some added perks are that it reduces the child’s fear of heights and reduces the risk of infant diarrhea. Make a “mountain” for him to climb: stacks of pillows, or mother’s or father’s body can turn into a mountain for your baby to climb. Set an example for your child by crawling with the him. When a baby is on all fours, support to his feet with your hand and gently push the baby forward. Various tunnels help to crawl. Have the baby follow your pet dog or cat. Make an obstacle course using pillows, bigger toys, and so on. Crawling backward occurs when a child learns to crawl forward and his hands are very strong, and usually does not last longer then two weeks. If the child was born prematurely, a crawling will start a little later than for full-term baby. His motor skills are not fully developed. His spatial perception and body balance is a little different.